Mosquito Sucking Blood On Skin. Spread of zika. 插圖素材: Mosquito Sucking Blood On Skin. Spread of zika. Mosquito Sucking Blood On Skin. Spread of zika and dengue virus. Stop Dengue fever with Mosquito. 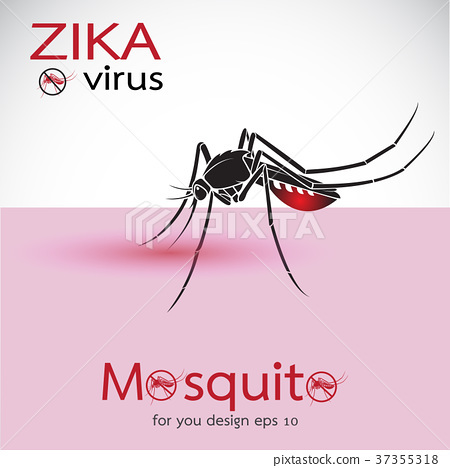 Zika Virus Outbreak. Easy editable layered vector illustration.